Dow Honda | 2016 Honda Vehicles | $2,750 Off 2016 Civic EX-T! $2,750 Off 2016 Civic EX-T! 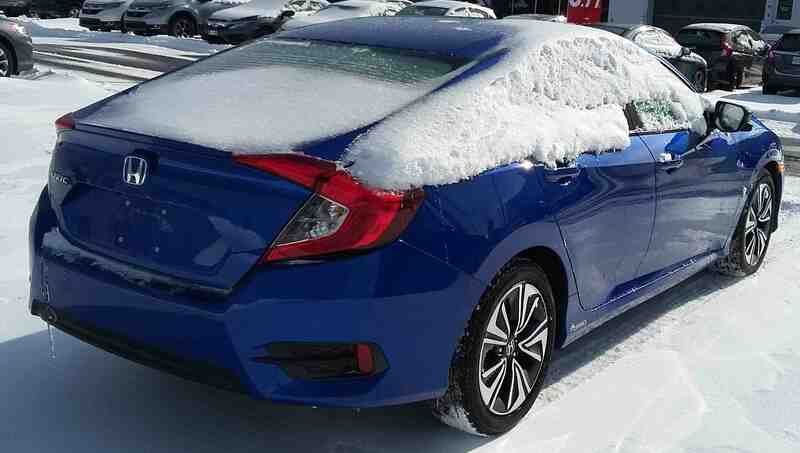 Visit Dow Honda for amazing deals on the Honda Civic! Get the 2016 Civic EX-T for $2.750 off and 0.99% financing! 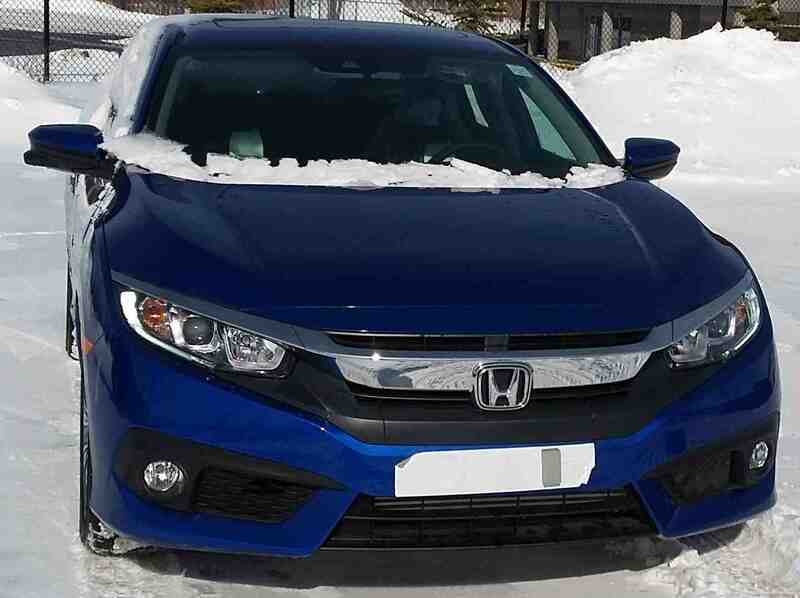 This 2016 Civic EX-T is shown in the “Aegean Blue Metallic” paint colour, with a black fabric interior. Under the hood is a 1.5L, 16-valve, Direct Injection, DOHC, turbocharged, 4-cylinder engine with Continuously Variable Transmission (CVT). It has an average fuel economy of 7.6/5.5/6.7 L/100km (city/highway/combination). The EX-T trim level has a great selection of Honda technology. 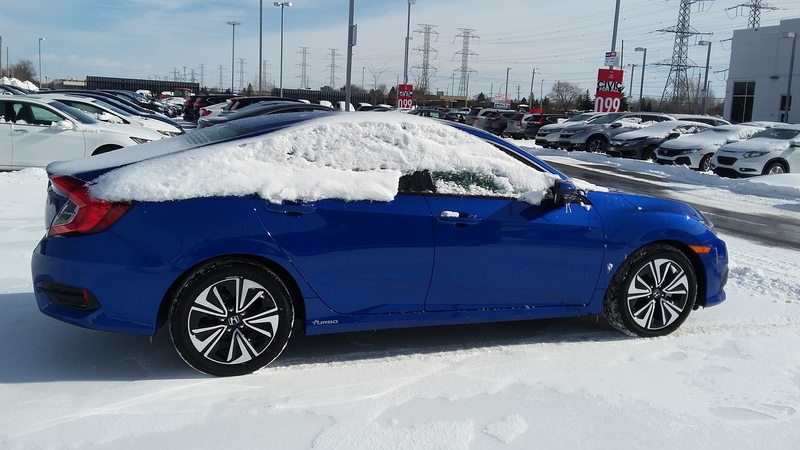 It comes with the Honda Sensing group of safety features, which includes Forward Collision Warning, and the Collision Mitigating Braking System. HondaLink Assist, LaneWatch blindspot display and a multi-angle rearview camera are also present at this trim level. The EX-T makes things easy, with its proximity key entry, pushbutton start, and remote engine starter. Listening to music, or making a handsfree phone call are simple with the Display Audio System with HondaLink, Apple CarPlay, and Android Auto compatibility. If you have any questions about how you can get $2,750 off the 2016 Honda Civic EX-T, click here to contact us! Click here to learn about the 2016 Civic’s ratings history! Click here to learn about the 2016 Civic’s list of awards!